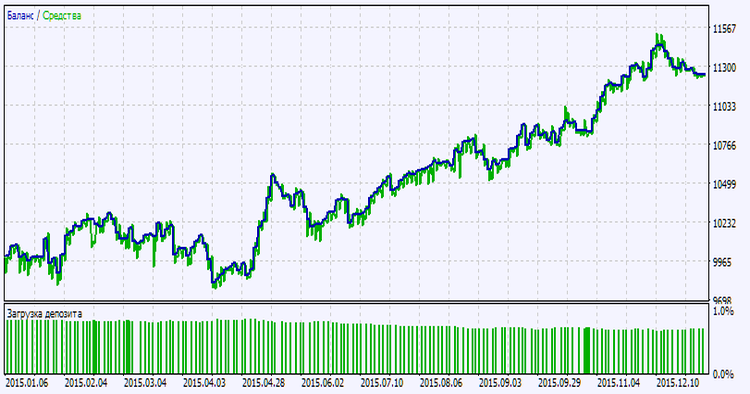 Trading system based on the signals of the ICHI_OSC indicator. 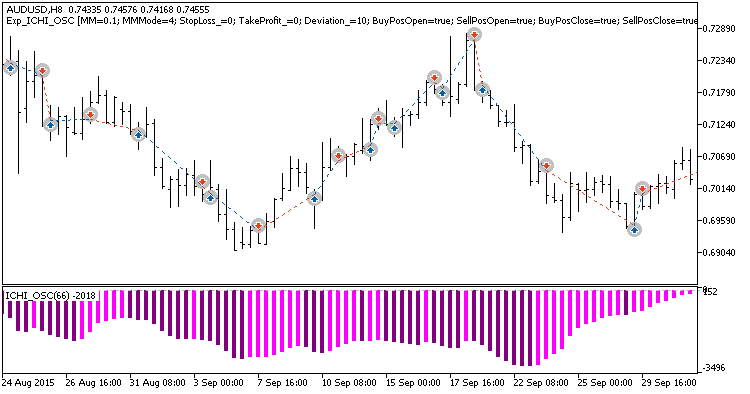 A signal is formed at the close of a bar, if the direction of the indicator histogram has changed. The Expert Advisor uses the compiled indicator file "ICHI_OSC.ex5" for operation. Save it to <terminal_data_folder>MQL5Indicators.